Officially opening in 2018, the Willingdon Linear Park extends between Brentwood Town Centre and Hastings Street with walking trails, cycling lanes, and green spaces. The park itself is a multi-use park and trail intended for use by pedestrians, cyclists, and the public. 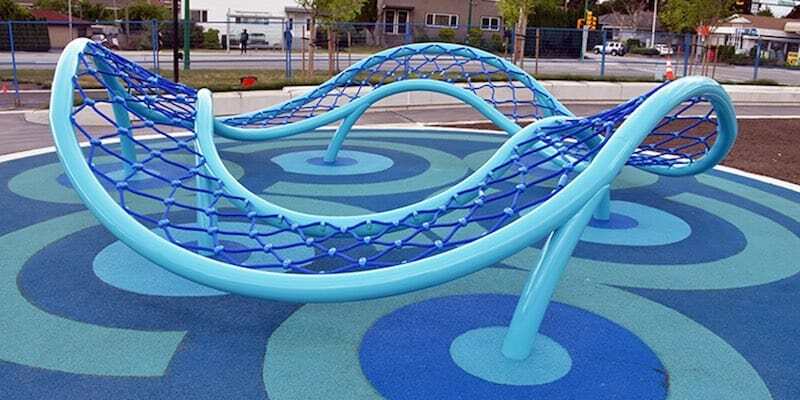 It includes two distinct parks, located at Charles Street and Parker Street, with areas to rest and play as well as an engaging urban trail and public art walk. The Willingdon Linear Park has been lovingly referred to as ‘Burnaby’s outdoor hallway’. The nickname stems from the park connecting different neighbourhoods throughout Burnaby and its hallway-like route with beautiful landscaping, concrete benches, pedestrian lighting, and enhanced bus stop areas. The 1.2 km park has been a result of the City of Burnaby assembling land along Willingdon Ave over the last 30 years. Before it’s construction in 2018, the route was a vacant gravel path informally used by cyclists and pedestrians. 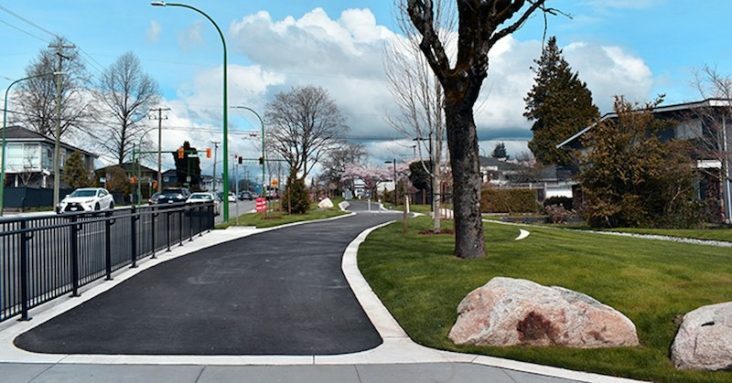 Now, Willingdon Linear Park is a vibrant space with paved walking and biking paths, parks, grass lawns, benches, public art, trees, lighting, rest areas, and more. The park is open now so go check it out if you’re in Burnaby! You can also learn more about the Willingdon Linear Park from the detailed concept video created before it’s construction below. The video gives some useful insights into the parks intentions and creation, but you’ll have to go see it if you want the real deal! Burnaby is home to plenty of other great parks and events. You can learn more about events and the city by checking out a few of our blog posts!